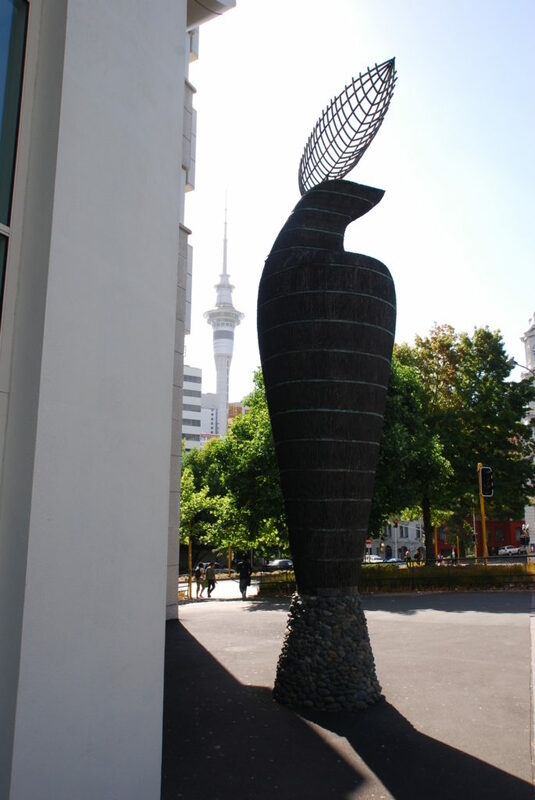 Construction of the five level 7,810m2 reinforced concrete Learning Centre commenced in June of 1999 and was completed in June 2001. 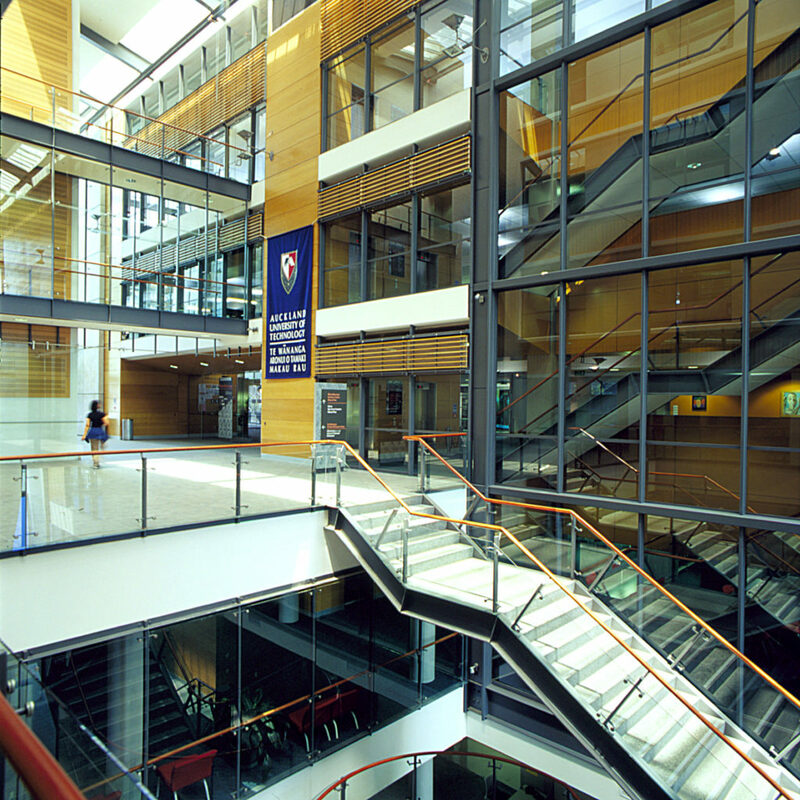 The Learning Centre is linked via an atrium to the AUT admin block which was also refurbished as part of the project. 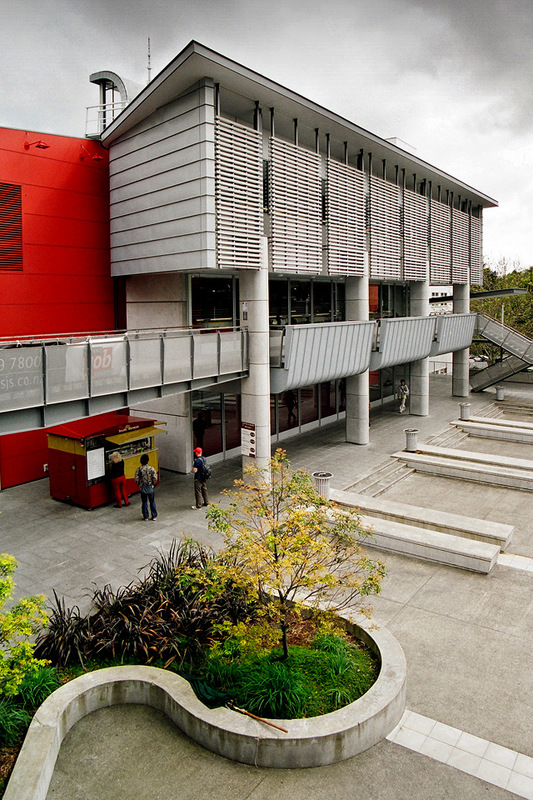 The Learning Centre was designed to become the hub of the AUT campus and as such underwent an extensive briefing process. 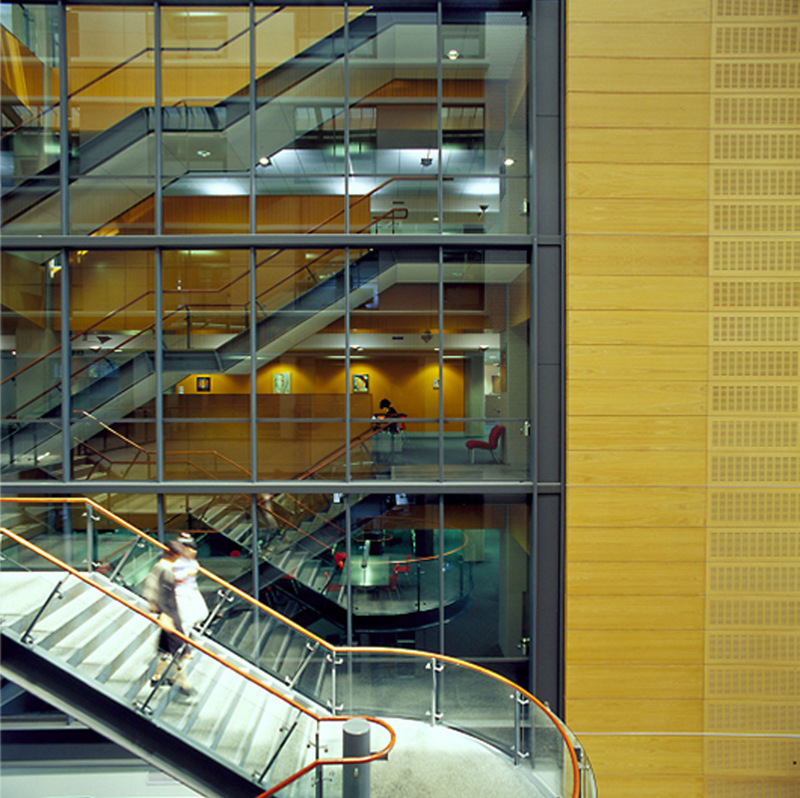 RCP undertook the design and project management of the construction as well as the FF&E procurement.